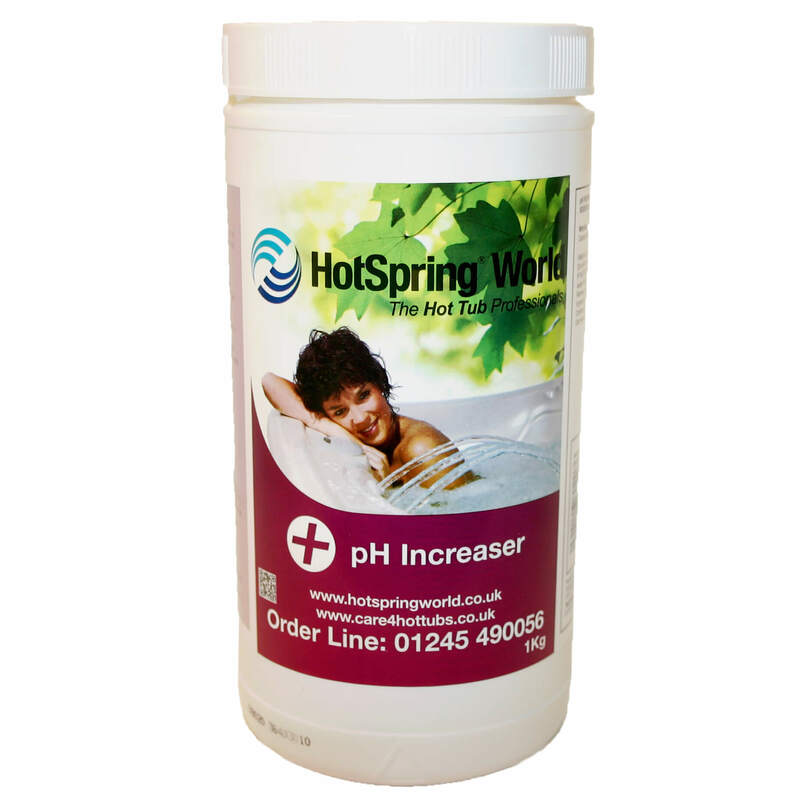 pH Increaser raises the pH value of hot tubs to the required 7.4 – 7.6 ppm. 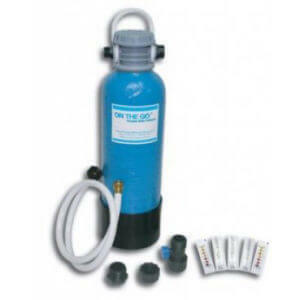 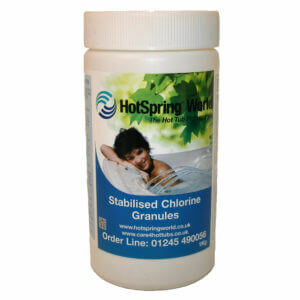 Add the pH Plus granules to the filter compartment in hot tubs whist running the jets for 10 minutes to circulate. 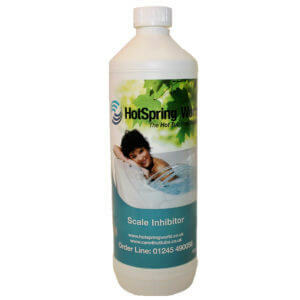 Balancing the pH levels in your hot tubs is important to achieve bather comfort, optimum chemical efficiency and protection of the spa equipment. 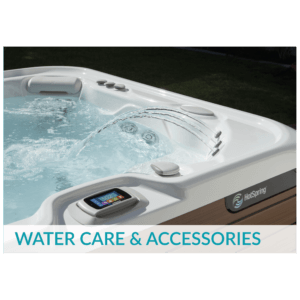 Purchase this product now and earn 36 Bonus Bubbles!